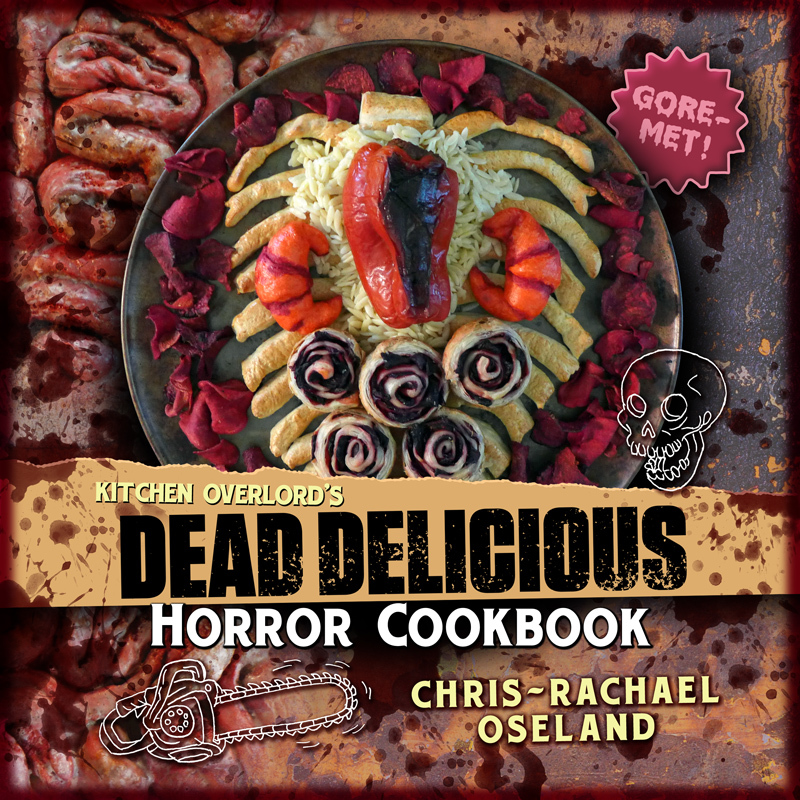 There’s more to a party than great theme food. 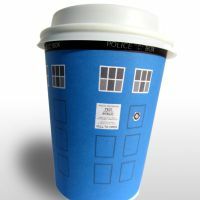 If you’re planning a fantastic premier night for your fellow Whovians, print out a few free decorations to make the atmosphere properly wibbly wobbly. 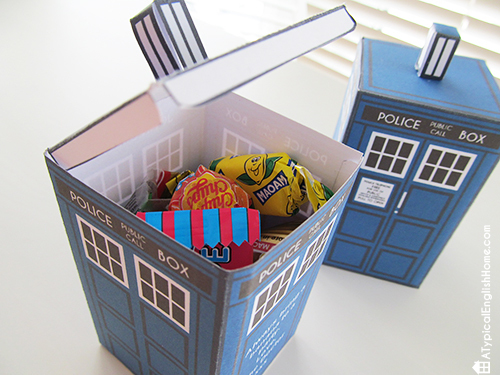 Who needs boring serving dishes when you can download these free printable TARDIS candy/gift boxes from A Typical English Home? 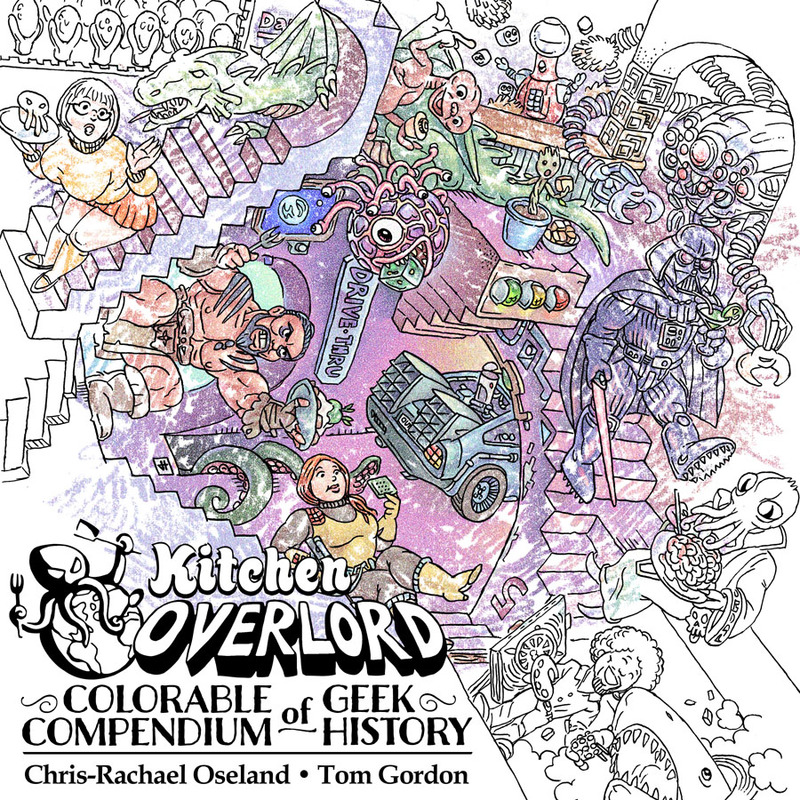 In fact, if you’re into Cube Craft, Deviant Artist CyberDrone has an incredible assortment of printable Whovian goodness including all 12 Doctors, sonic screwdrivers, most of the new series companions (and a good selection of classic companions), a heaping helping of aliens, and several different TARDII. Stock up on cardstock, because they’re all free! 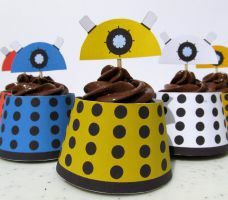 Deviant Artist F-A offers printable cupcake wrappers, popcorn boxes, coffee cup sleeves, and “Hello, Sweetie,” chocolate bar wrappers to make your table look like you raided the TARDIS pantry. 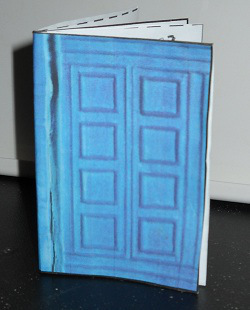 Deviant Artist holsen 08 invites you to decorate your table full of possibly ill gotten gains with these great printable TARDIS and Bad Wolf banners. In between re-runs leading up to the next episode, entertain your watch party guests with a game of Cards Against Gallifrey. 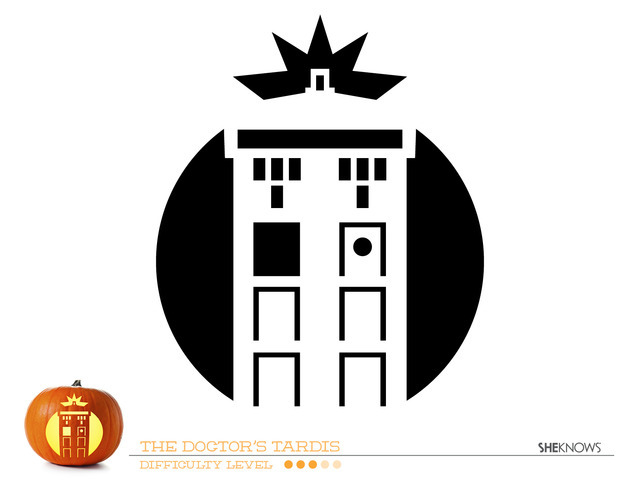 If you have an unironic love of pumpkin spice and all things fall, you can get a head start on your Halloween decorations with this TARDIS pumpkin carving stencil. And finally, invite everyone to step onto the wrong side of the uncanny valley with this impressive assortment of printable Doctor Who face masks.